Salmon are a pillar of life in Southeast Alaska. They are essential to the ecosystem of the rainforest, and they drive the culture and economy of this region. Tlingit people have thrived for millennia from the bounty of salmon. Today, Southeast Alaskans are commercial fishermen, charter guides, sport fishers, and subsistence harvesters. 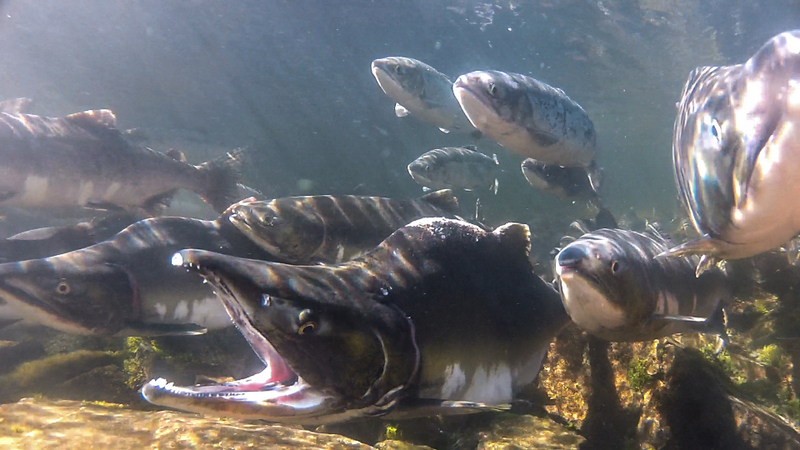 The life cycles of salmon are intricately woven into the life of the Tongass. They need the habitat of the rainforest to survive, and people in turn need the salmon to survive. The Forest Service currently dedicates $15 million to timber and road-building in the Tongass, while the timber industry only provides around 200 jobs. Comparatively, the Forest Service gives only $1.5 million to salmon management and restoration, though salmon provide over 4,000 jobs for Southeast Alaskans. 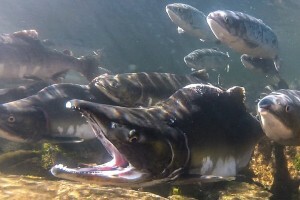 Salmon deserve more of our public resources. The Forest Service should manage the Tongass for salmon and devote more of its budget to watershed restoration, caring for salmon habitat, and making sure fisheries remain strong so communities thrive.